CHRISTIANSTED — A popular house-buying reality show on HGTV will feature a Colorado couple trying to find their dream home on St. Croix. 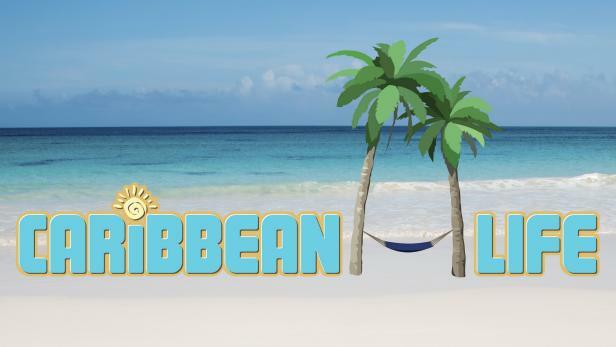 HGTV’s “Caribbean Life” airs tonight at 9 p.m. and will depict Pauline and Michael who “are tired of the cold Colorado winters and ready for warm weather and ocean views,” a promo for the show said. Top-producing real estate brokers Chris and Kerri Hanley of Farchette & Hanley Real Estate show the couple the houses on the Big Island that best fit their desires and budget. SHOW TIME: Caribbean Life shooting a previous episode of the show on St. Croix.